In 1595, Thomas Myddelton purchased Chirk Castle with the price £5,000. As of 2008, the price was equal with £11 million. The administrative center of Marcher Lordship of Chirkland once was located in Chirk Castle. Thomas Myddelton’s son was a Parliamentarian. During Cheshire Rising in 1659, he took part as a Royalist. Then he became the first Baronet of Chirk after the restoration. Thomas Scott-Ellis was the eighth Baron Howard de Walden who lived in the Chirk Castle in 1930s. This man was famous in the Welsh culture as the champion and patron of art. Until 2004, Chirk Castle was inhabited by Myddelton family. Now, National Trust owns the castle. The people can visit Chirk Castle. It is opened for public in March until October. 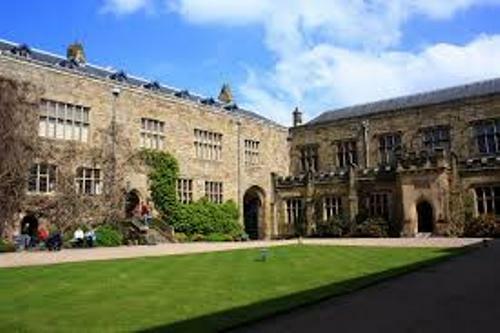 In November until December, the opening of Chirk Castle is very limited. Get facts about castles here. 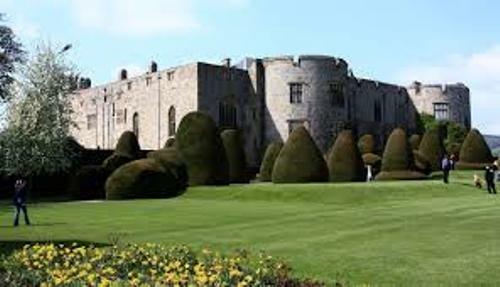 If you are interested to visit Chirk Castle, you can come here by road. Or you can use the train and stop at Chirk railway station. The castle is located 2.4 kilometer or 1.5 miles from the station. 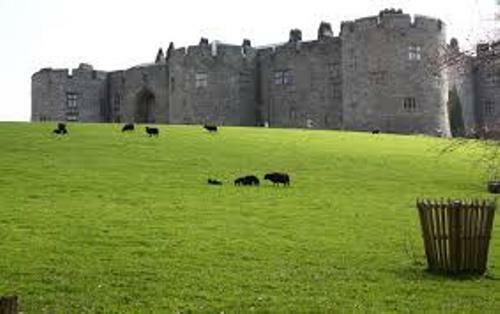 The people who visit and enjoy the view of Chirk Castle will realize the beauty of the parkland. It was made based on 18th design. There are various notable features associated with the beauty of Chirk Castle. People can view the beautiful rock gardens, herbaceous borders, clipped yew hedges and fantastic terraces. Find facts about Chepstow Castle here. Chirk Castle is not only opened for public due to the amazing features. It is also used as a stage or venue. Do you know that Wales Rally GB was performed in Chirk Castle in 2013? 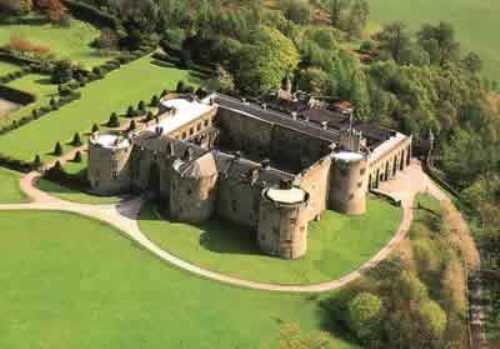 What do you think on facts about Chirk Castle?